The spousal sponsorship program was designed to reunite families by enabling spouses of Canadian citizens or permanent residents to immigrate to Canada. 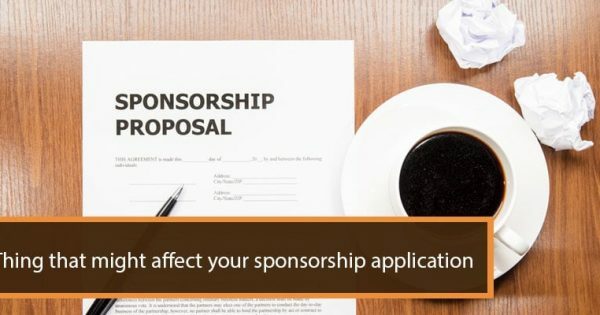 Every year, CIC receives thousands of applications for spousal sponsorship, but not all of them are accepted. 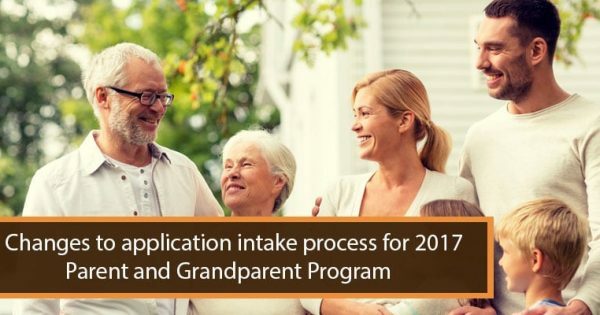 Some of these applications are processed in a matter of a few months but when complications arise an application can be delayed for years. Lengthy delays in processing spousal sponsorship applications is mainly due to the fact that the immigration department discovered there were too many fraudulent applications. Many people were faking relationships, including marriages, in order to immigrate to Canada. 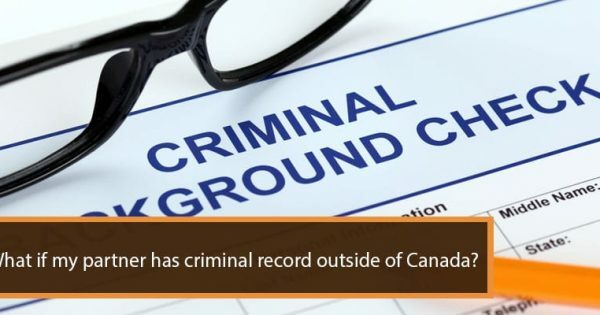 As a result, the Canadian government revised their policies for spousal applications and made processing strict and more complex. One major change that was made was a requirement for a sponsored spouse to live with his/her Canadian spouse for at least two years after obtaining permanent residence. 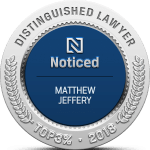 An immigration officer may appear without notice at the sponsor’s house to determine if this is the case, or may otherwise investigate if the couple has actually been living together after the sponsorship process has been completed. 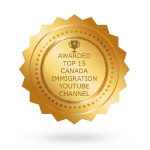 If you obtained Canadian permanent residency after being sponsored as a spouse, you must wait at least 5 years before you can sponsor someone a new spouse to immigrate to Canada. Your application will not be accepted unless the five years have elapsed. As a permanent resident or citizen of Canada, you may have received social assistance from the government. If this is the case, your application will be refused. This is because CIC expects applicants to be financially capable of supporting a sponsored person by bearing their living expenses. Receiving financial assistance from the government is proof that you may not be able to meet your requirements as a sponsor. If you have ever sponsored someone before, the immigration department will reject your application if you failed to support the sponsored immigrant at the time. Your application might be accepted if you can prove that your situation has changed. The immigration officer needs confidence that your financial standing is now able to support a sponsored person. If you have missed payments on an immigration loan, this weakens your application and increases the chances of having it rejected. 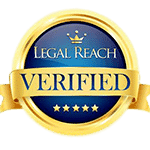 You will need to provide supporting documents that show why you missed or delayed payment of the loan or prove that you have a new source of income. It is important for the officer to feel that you are financially capable of supporting a sponsored immigrant for the stipulated period.